It has been revealed that the most stolen car in the UK is the Range Rover Sport. 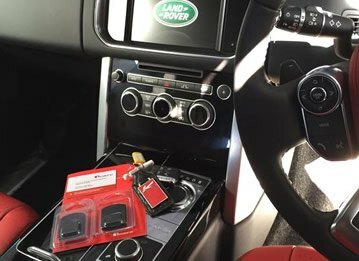 Figures released by stolen vehicle recovery firm Tracker, showed that the Range Rover Sport, was the top of three Range Rovers on the list, including the Vogue and top-end Autobiography edition. The results were compiled for the year 2015 and also showed SUV’s make up to 50% of cars targeted - the rest including Audis, BMWs and Mercedes. 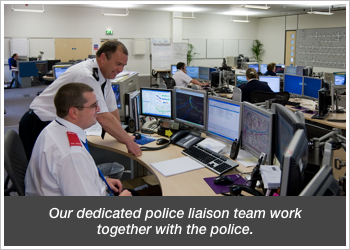 Tracker has a dedicated police liaison team, which includes former police officers who work with all of the UK's police forces, and are able to find stolen cars across the UK. 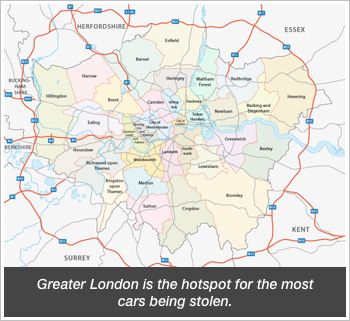 According to Police, Greater London is the hotspot for the most cars being stolen and recovered, with surrounding areas Essex, Hertfordshire, and Surrey being the targeted areas - they also revealed that the introduction of keyless vehicles makes cars increasingly susceptible to hacking, here's how thieves use electronic devices to steal cars. Stats showed the listed cars stolen range from £25,610 for the BMW 3-Series to £92,450 for the Range Rover Autobiography. 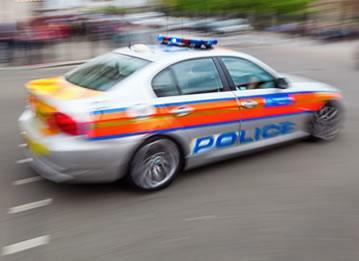 Over 1,500 police vehicles and 30 helicopters across the UK have Tracker detection systems fitted, with a commitment to increase that number. Tracker's Very High Frequency (VHF) stolen vehicle recovery systems work like an electronic homing device. A covert transmitter is hidden discretely in one of several dozen places around your vehicle. There is no visible aerial or other identifying feature so the thief can't see it and won't know it's there. 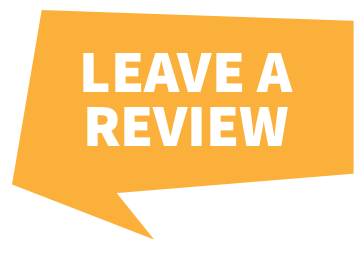 Tracker have their own, purpose-built, radio network dedicated to getting your vehicle back fast! 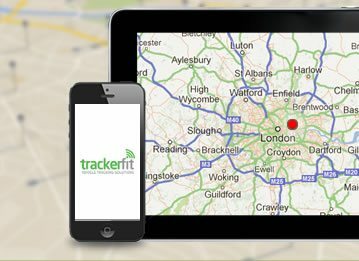 TrackerFit specialise in highly sophisticated car trackers for all makes and models of vehicle. Feature rich a car tracker provides numerous features and is a small price to pay for around the clock tracking of your luxury car! 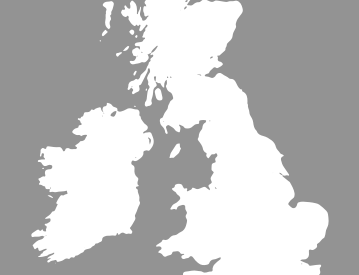 Call TrackerFit today on 0800 756 5100 or find your nearest helpline over on our Nationwide Installation Page to discuss your requirements!